Now this is truly a unique bird! 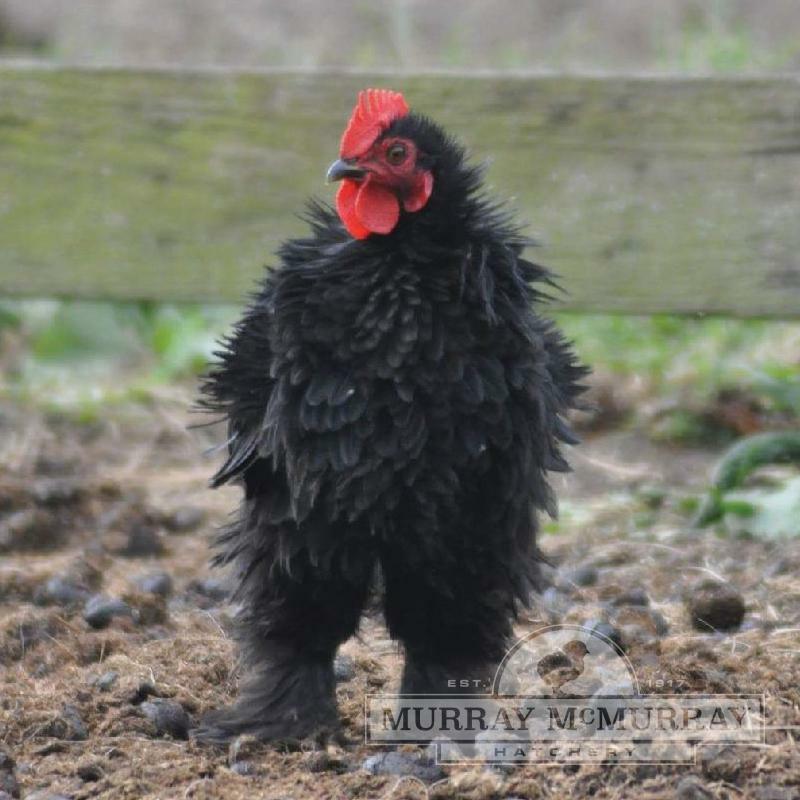 Unlike all other chickens, the feathers on the frizzle curve outward and forward giving it the appearance of having walked through a wind storm backwards. 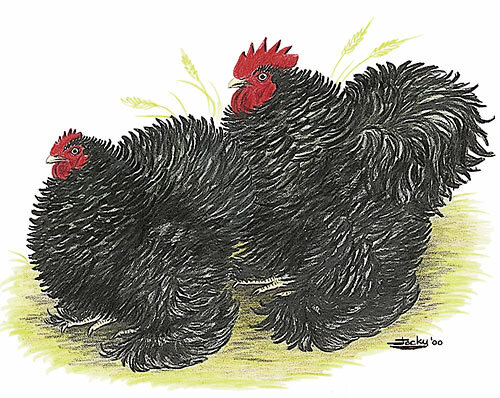 These come in red, black, and white colors and show the other characteristics of the cochin. 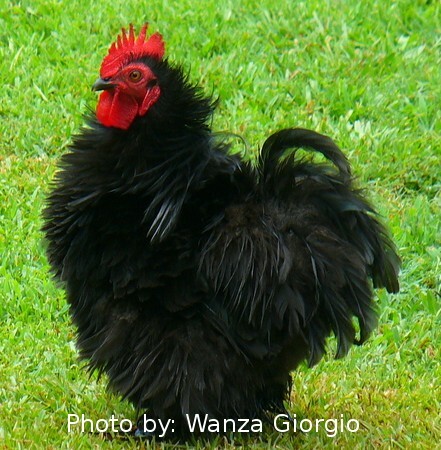 PLEASE NOTE: The frizzle feathering of these unique birds does not show as baby chicks. Because the frizzle trait does not breed true, approximately one fourth of your baby frizzle chicks will develop normal feathering and the others will be frizzled. Limited Supply. There aren't any reviews to read (yet).